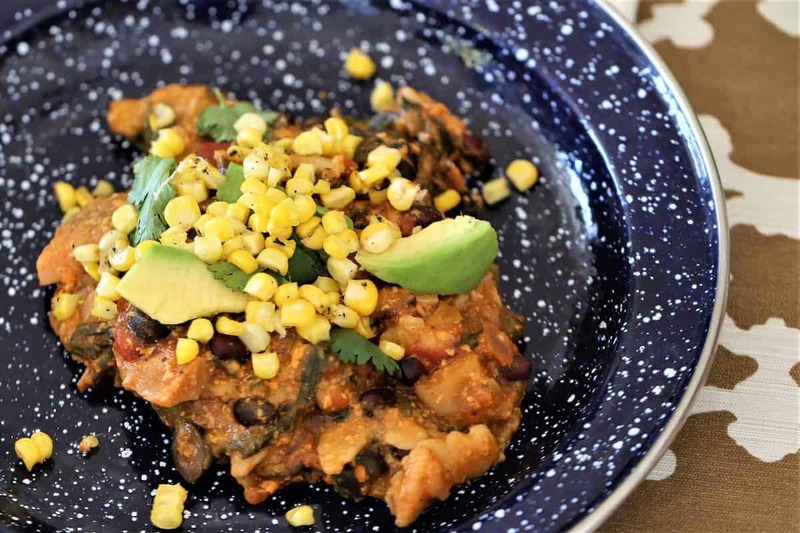 Jackfruit Spinach Enchiladas Crockpot. Vegan, gf, df. Quick, easy. 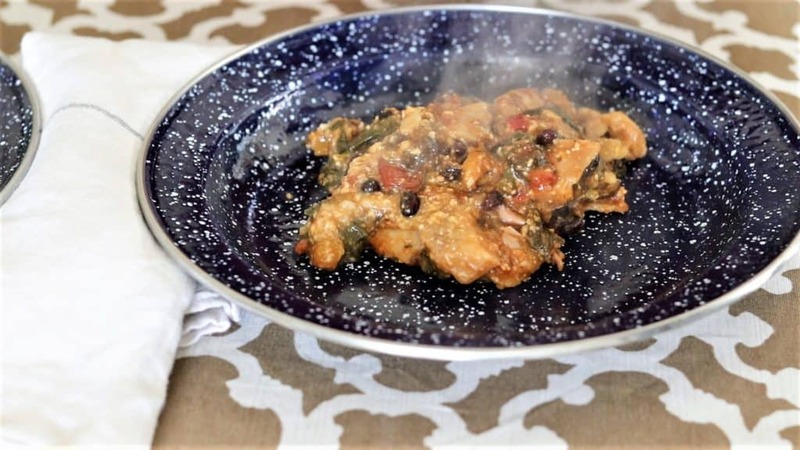 Jackfruit Spinach Enchiladas Crockpot. I love dishes that you can toss into the crockpot and come back hours later to a fabulous smelling house and dinner all ready to eat. 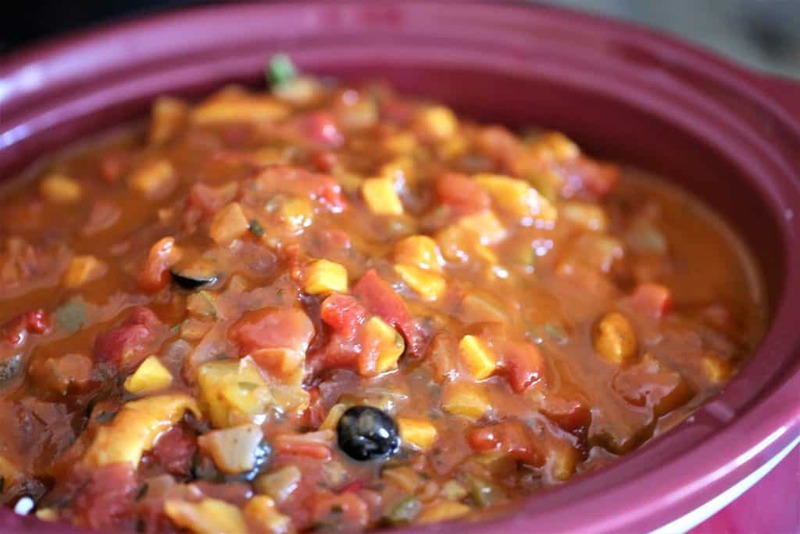 Even better, this pot contains all the nutrition and flavor, so it is a dinner you will be glad to serve. The instructions are so simple, you can make it a family affair and get the kids involved in the preparation. Toss all the ingredients and it is set to go. For the best taste, top with avocado slices, grilled corn and cilantro. Yum! Vegan, gluten free and dairy free. 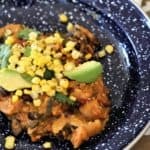 Jackfruit Spinach Enchiladas in crockpot. New twist on an old favorite. Vegan, gluten free, dairy free. Repeat for two additional layers. Top with 3 cups of salsa and 1 cup of enchilada sauce. Cook 4 hours on high or 6 hours on low in crockpot. 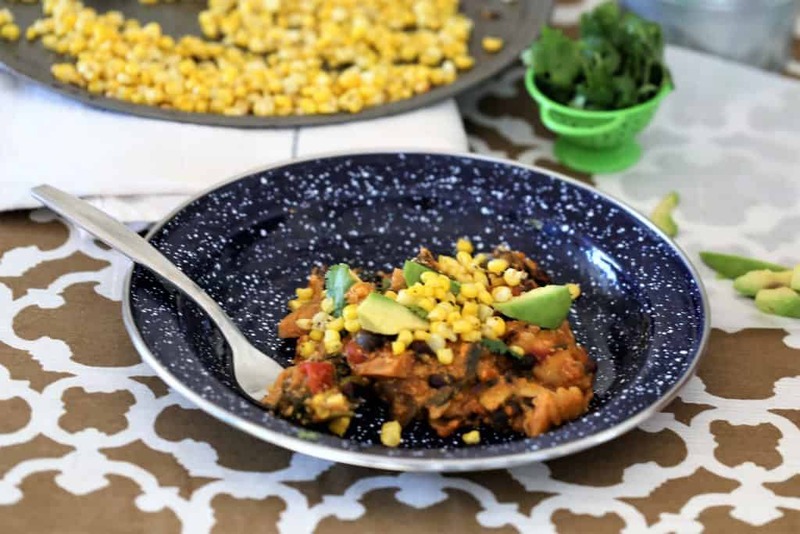 To serve: Garnish dish with corn, cilantro and avocado slices. For more food photos go to Instagram.